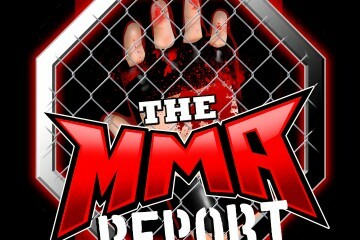 This week on The MMA Report Podcast, Jason Floyd and Daniel Galvan discuss all things MMA and Jason has interviews with Adam Milstead, Darrion Caldwell, Bobby Lee, and Giovanni Lemm. The guys kick off this week’s podcast by recapping what happened last weekend at UFC on FOX 28 in Orlando. Since Jason was in attendance at the event, he tells you his two biggest takeaways from the event and the guys offer up their take on the controversy sequence in the main event bout between Jeremy Stephens and Josh Emmett. Then you will hear the three fighter interviews that are on this week’s podcast and all of the fighters will be competing this weekend. Up first, you will hear from Adam Milstead (39:55) preview his matchup on Saturday at UFC 222 against Jordan Johnson. Milstead talks about returning to the octagon for the first time in thirteen months and the decision to drop down to the light heavyweight division. Up next, Jason is joined by Bellator bantamweight champion Darrion Caldwell (51:36) to preview his title defense against Leandro Higo in the main event of Friday’s Bellator 195. Caldwell speaks about the matchup against Higo, his opponent working with Henry Cejudo, and why he feels he’s the best bantamweight in the world. And in the final fighter interview on this week’s podcast, Jason brings in Bobby Lee (58:49) to preview his matchup on Friday’s LFA 34 against Nick Ammerman. Lee will tell you why he likes this matchup, training alongside Brock Larson, and looking ahead at a potential title fight in the LFA lightweight division. Following those interviews, Jason and Daniel preview this weekend’s UFC 222 and Bellator 195. Find out what the guys think about the fights that are taking place this weekend and Jason tells you why UFC 222 would be a card he would be stoked to see if the fight card was on FOX as opposed to pay-per-view. 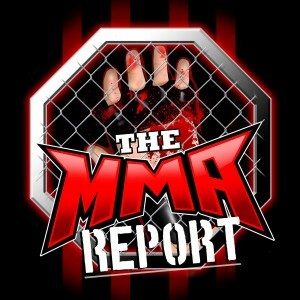 After previewing the cards, Jason brings in Giovanni Lemm (1:27:36) to preview his event on Saturday, Guts N Glory MMA. Lemm talks about this all-amateur fight card that will take place on an Air Force base and the future plans for the promotion. And in the final portion of the podcast, Jason and Daniel discuss the hearing Jon Jones had with the California State Athletic Commission on Tuesday. 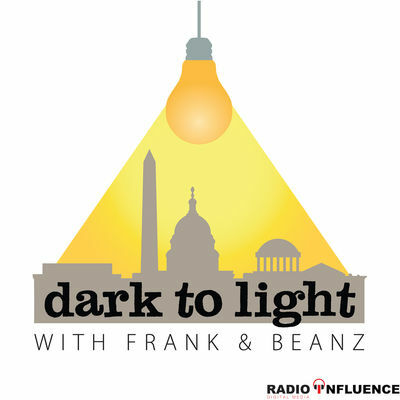 Find out what the guys thought of the hearing and Jason has a question: Did the commission want to embarrass Jones by the questions they asked him?